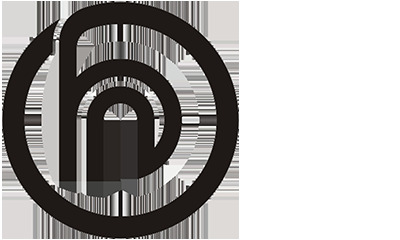 Producer: Brouwerij Artois for Brasserie Abbaye de Leffe S.A. Description: Grey crown cap. 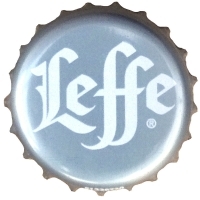 Light grey text: Leffe ®. Identification number on the skirt: 51228720. Some content on this page may not be in your language.